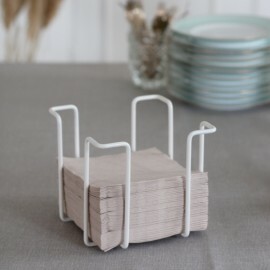 Napkin racks There are 2 products. 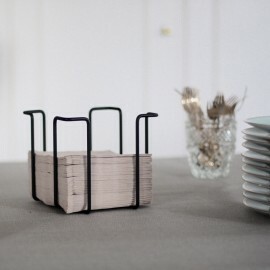 Napkin rack in powdercoated steel. 18x18x18 cm.